Welcome to Readers Write to Know! I asked you, my readers, what questions they would ask their favorite authors if given the chance, and the authors visiting my blog answered them! I LOVE WWII. LOVE it. I love studying it, I love reading about it. 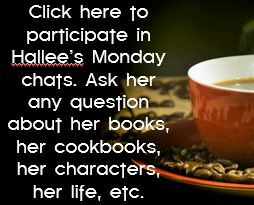 So, it’s a pleasure for me to have author Gail Kittleson as my guest today. Gail is giving away her WWII era Kiss Me Once to one of you, so read on to see how you can enter to win! Tell us a little bit about yourself: My husband and I live in northern Iowa, where I used to teach for a community college. Before that, I taught in Oregon, and love cheering people on in their writing and language learning. My degree in ESL is a perfect fit, because I enjoy meeting people from all over the world. 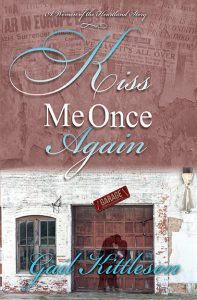 Tell us about your current release: Kiss Me Once Again, my current release, is named by a phrase in a World War II love song my mom used to sing around the house. Glenora, a self-sacrificing young woman, has already given up a lot when she took over the household after her mother died. Then she lost her beau at Pearl Harbor…and her younger brother went to war. Glenora gave up her scholarship to Iowa State University to help her father in the family garage. She sees Old Maid written all over her life, but the tension of wondering whether her brother survived when a typhoon hit his ship in the Pacific overwhelms every other consideration. This contributes to her father suffering health problems, and the cycle seems unending. When a returned wounded veteran comes to town and offers to help out at the garage, relief fills her. This man has a way with ornery old trucks and tractors…and also with her father. 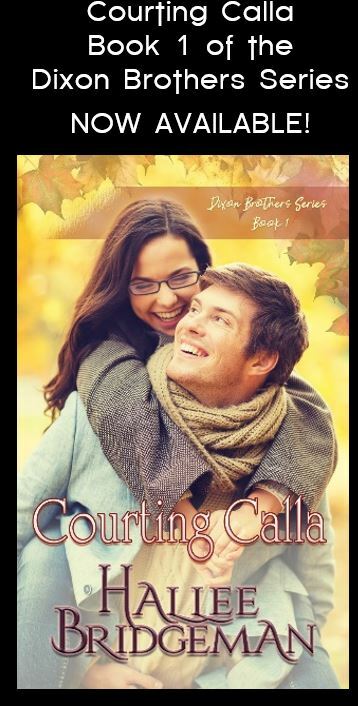 With her heart sealed up against romance, Glenora has no idea second chances might await her. How do you push past the fear of your writing being average and be bold enough to sell it to a publisher? I think age helps with this. I always say I would have started this career much younger if I had believed in myself. But self-confidence grows slowly…for me it took decades. But then came a time when I felt a compulsion to get a story out there, and that got me over the finish line. Whats the first major news headline that you can remember and what do you remember? (ie. Moon Walk, Watergate, Pope being shot) Ah, I may be older than you think. It was the assassination of JFK when I was in high school. My parents voted Republican, but still, that event affected me…especially when all of the parallels to the assassination of Abraham Lincoln were publicized. What inspired you to start writing, or did you always want to write? Always wanted to, but had no idea WHAT to write. The lack of confidence I referred to above made it seem that none of my ideas were worth pursuing. Do you have your plotline and character development already laid out before you begin writing a book, or do they develop as you write? Not at all. A character comes to me and whispers her story in my ear, little by little. As I do historical research, the plot develops around what was going on in the world (the war) at the time. I have no predetermined length in mind, but my novels usually come in at around 100,000 words. Who do you envision your typical reader to be? 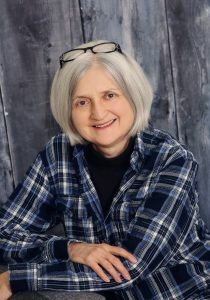 People with an interest in history are drawn to my novels, especially those with family connections to World War II. Some of them have their parents’ stories tucked away in their memories, or in their attics…and I learn so much from them when they attend a book talk. I’m always intrigued by how writers get started. Did you always have these books inside you and knew that you wanted to write them or did the idea just pop into your head one day and you decided to put pen to paper? These characters have not been with me always. One day, one of them appeared when I was working in a B&B near where I live. I thought, “In WWII, this would have been a boarding house, and somebody would have cooked and cleaned for the residents.” Voila, one of my characters! What do you do when you hit a roadblock and have NO idea what to write? More research. The more I learn about the war, the more plot possibilities arise. Perhaps I learn of one more that one of my characters might follow. I assume when you start a book, you pretty much have the plot laid out. Do you ever change your mind later on in the book, and go in a different direction? This is not true for me. Because I have no plot laid out, but just keep writing as I research and develop secondary characters, the changes I make come later on, in one of the final edits. Do you talk out plot lines with others, and if so, who? Sometimes I call an old friend who has much more skill at plotting than I do, to ask if she thinks a certain action or connection is too far-fetched. What often happens, though, is that what really occurred during the war far exceeds anything I could imagine. I often wondered….when you sit down to write that first line/paragraph in a new book/novella, is it difficult to get that started or do the words flow easily? Usually, they flow. But the manuscript before me right now is about a REAL LIFE WWII nurse, and her exploits so blow me away that I had a hard time getting started. How could I possibly honor her enough for all she risked? Once I began writing, things got better, but I still have that paying enough tribute to her is virtually impossible. What is the farthest location you traveled to in order to research a book? My husband and I studied French in the early eighties in an isolated French mountain village. At the time, I had no idea I would be writing about WWII some day, but what we saw and experienced there instructed me while writing A Purpose True about the French Resistance. If only I had known what a significant role that town played in the war, I would have interviewed everything that moved! Last spring, we celebrated our 40th anniversary in England. Wow…so much came alive for me that I had already written about. Maybe one future novel will take place totally in Great Britain. How old were you when you wrote your first book? Too old to mention…haha! About fifty-five. 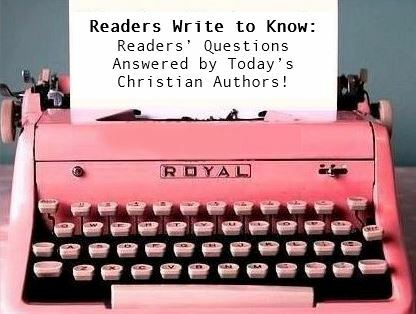 This entry was posted in Blog, Hallee's Interviews with Christian Authors and tagged author interview, gail kittleson, historical fiction, historical romance, interview with christian author, readers write to know, wwii. Bookmark the permalink. This was a fun interview! Great questions! Your book sounds lovely. I just began reading Sarah Sundin so I’m in that WW!! mood lately. I look forward to checking out your story. I am the same way. I must first find a character (usually they somehow find me) and then the story breathes from the character. I do some free write to see where the story goes, then create an outline to fill in gaps and help my brain stay organized, but I always stick with the character first and go with the changes they might make. Thanks for sharing, too. I’m impressed that you do write an outline somewhere in the process…I think that might save me a lot of deleted scenes in the end sometimes! I’ve always wondered how the characters and plot lines come about. Thank you for the fun interview! I think it’s different for various authors, but we have to go with what works. I did try some other methods when I first started, but they led to dead ends for me. Thanks for stopping, Deanna. Oh, wow! This book sounds sooo good!! I do like history, and I love books set in WWII as my Dad was a veteran of this war. My Mom worked as a telephone operator during the war, in GA, and placed many calls for the ones at (then) Camp Stewart. So interesting about your parents. I know very little about Fort Stewart…may have to do some more research! What was your dad’s role? Thanks for your comment, hope to see you on my website/FB, etc. Sounds like a great story! Say, thanks so much for the opportunity to enter a giveaway! Would love to win a print copy! God bless! Love WWII stories! This sounds like a wonderful book, thank you for sharing!